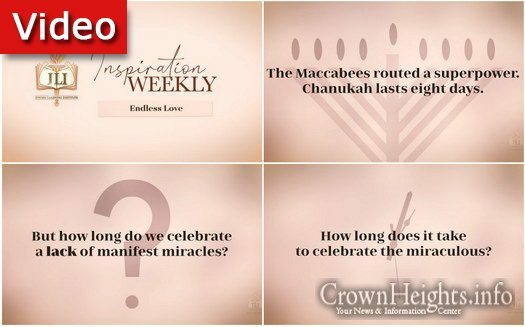 Purim is a month-long holiday, yet no revealed miracles were done on Purim. So what makes Purim more special than any of the other holidays? 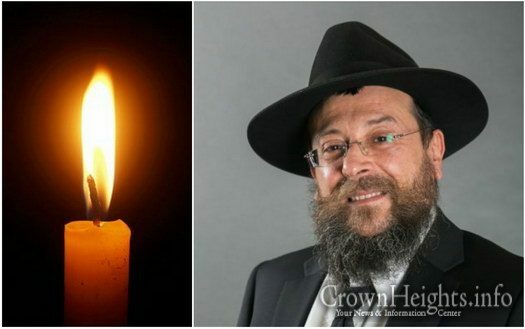 In a touching video, singer Gad Elbaz sings his rendition of the prayer “Mizmor L’David” for Rabbi Yitzi Hurwitz at his home. 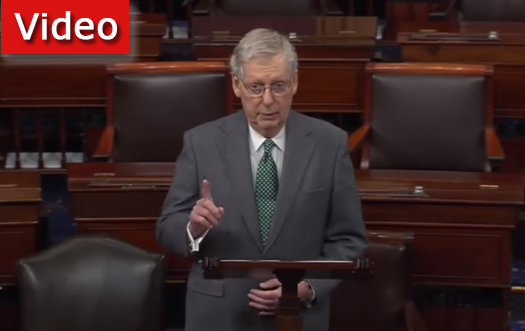 Senate Majority Leader Mitch McConnell delivered a scathing rebuke to Congresswoman Ilhan Omar, while calling out the Democrats for simply looking to pass a “symbolic resolution”. 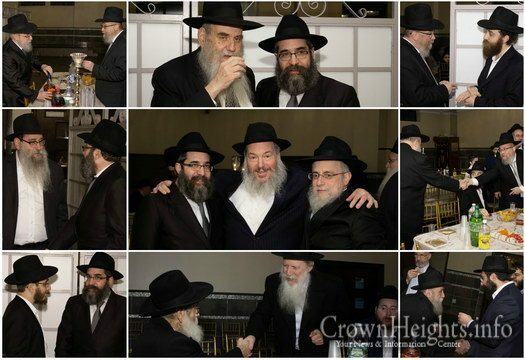 We present a photo gallery of the saying of Tehillim and levaya for Harav Hashliach Yossef Attuil OBM. 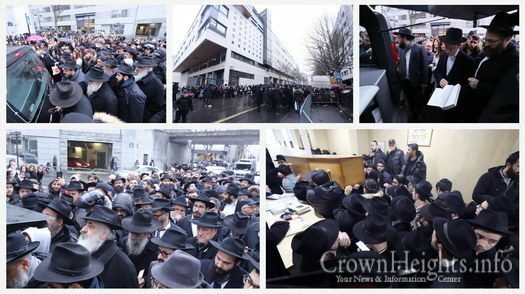 He was a shliach in the 19th district of Paris. 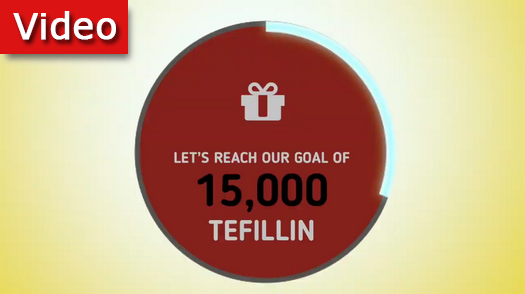 The #TefillinForYitzi campaign released a video reminding everyone that there is just 72 Hours left to reach 15,000. 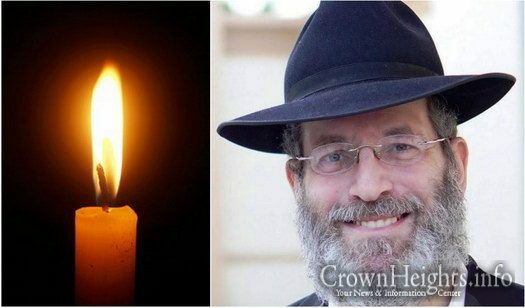 Join the international campaign in putting on tefillin for Yitzi Hurwitz. 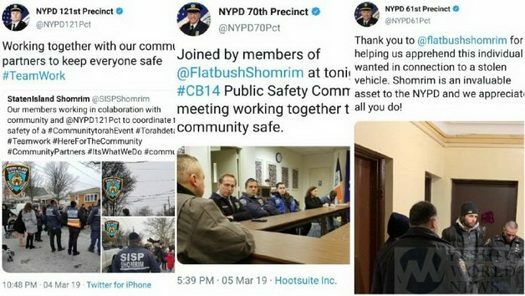 Three different NYPD Precinct Commanders have commended Shomrim in the past three days. Shomrim around NYC respond to dozens of calls each day, and are responsible for countless arrests. In the month of February, Shomrim collaborating with the NYPD made a total of 31 arrests. These arrests were made in Williamsburg, Boro Park, Rockaway Nassau, Flatbush, and Crown Heights.